Headaches are one of the greatest productivity killers. When you’re trying to get something done and a headache comes on, it’s game over! Even if you try to make it through, you’re not going to be nearly as productive and you’re likely going to be more miserable than ever. While it’s no fun, there are some natural headache remedies that are simple methods to cure that headache! If you’re at home, take a warm bath. Many headaches are caused by contracted muscles and a hot bath will relax those muscles. This is especially great for tension headache. If it is a stress headache, exercising can relieve it. 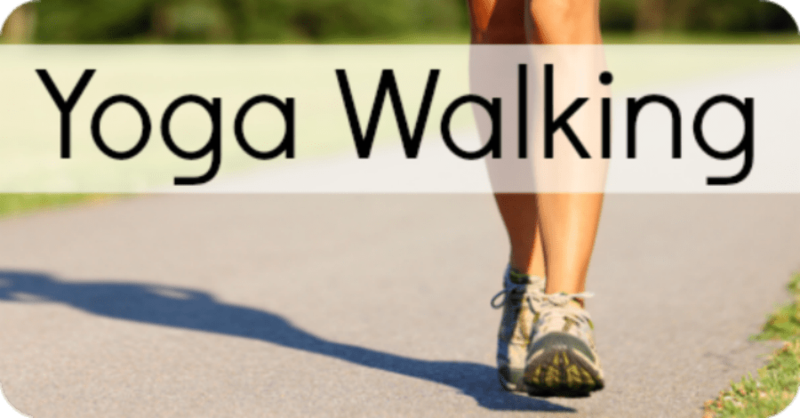 Taking a walk to increase blood circulation can help dramatically. If the headache is caused by dehydration (dehydration headache), drinking water can help, but it may take several glasses until the problem is solved. 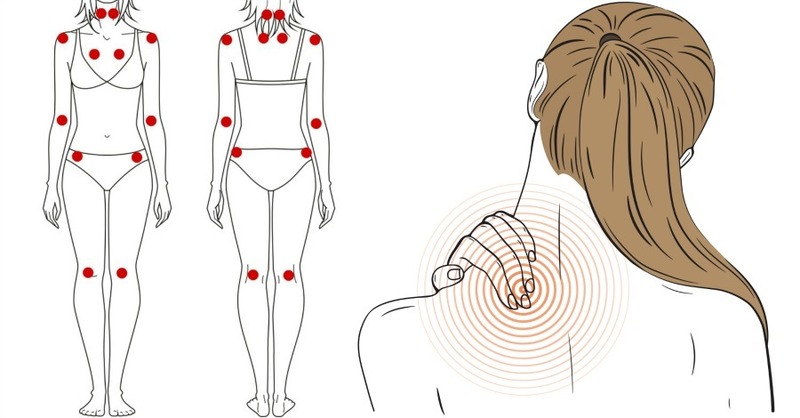 Massaging the shoulders and neck can relieve a tension headache. This is because the tightened muscles causing the headache are loosened. For a caffeine, sinus, or allergy headache, a cold or hot compress can make the headache go away. Try to sleep the same hours every night. Too little or too much sleep can cause headaches. You also want to try to keep a consistent bedtime. Try not to sit, stand, or work in the same position for long periods of time. This can put strain on your back, shoulders, and neck. This strain can lead to a tension headache, so change position frequently to keep this from occurring. If bright lights make your head hurt, avoid them. If you already have a headache, try to sit in a room with minimal light. People with migraines tend to benefit from this technique. Reduce your intake of caffeine in order to avoid caffeine headaches. This can be one of the worst types of headaches. Unfortunately, there are many people who attempt to solve this headache by taking in more caffeine. The problem is that this type of headache tends to be caused by caffeine withdrawal, so it’s a catch 22. Avoid foods that trigger headaches. If you notice a pattern that your head hurts after eating a certain food, that is your sign to avoid it. Try eating organic fruits and vegetables because of their nutritional value and health benefits. Identify whether you are taking medications that could cause headaches. A common culprit can often be birth control pills. Since everyone is different, different remedies will work for different people. You may need to experiment to find out which one is going to work best for you. Once you find your best natural headache remedy, stick to it. 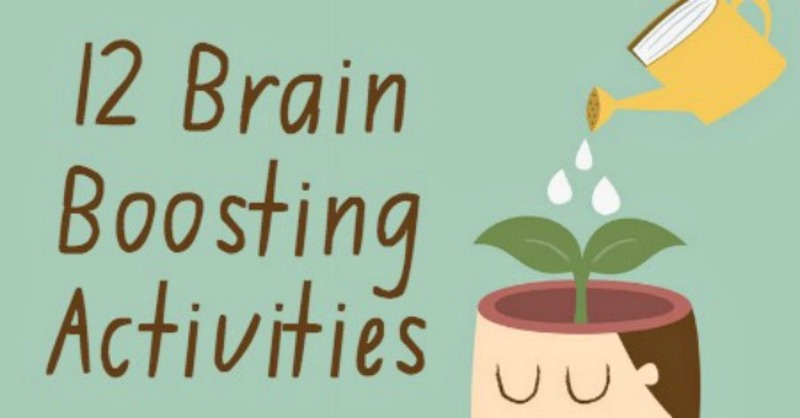 You can prevent headaches by controlling your stress levels, exercising, and eating balanced meals. All of these go hand-in-hand because stress can be relieved by exercising and eating healthy foods. It may require a lifestyle change, but you’ll not only feel better – you’ll relieve the majority of your headaches! By implementing these changes and eliminating your headaches, you’ll boost your quality of life and get more done. 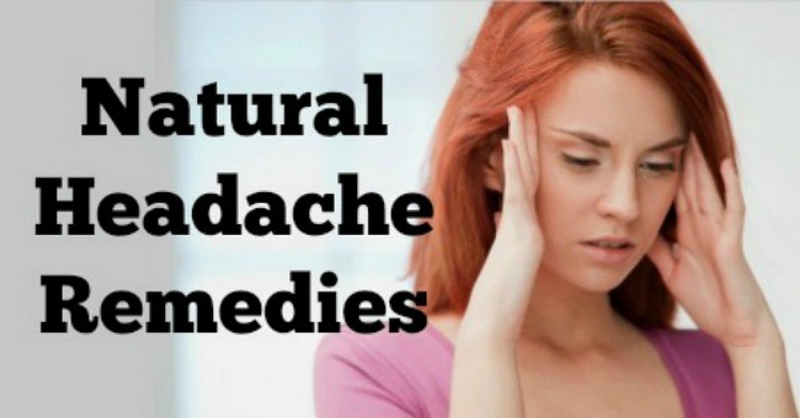 Go for natural headache remedies for more fun again!